The third and final day of testing at Yas Marina ended with Red Bull making it three for three. Jean-Éric Vergne has led all three days of testing in Abu Dhabi, and is now quoted as saying he's confident he's ready for the step up to F1. Meanwhile, Esteban Gutiérrez caused a red flag in the Sauber, spinning off track and damaging his wheel. 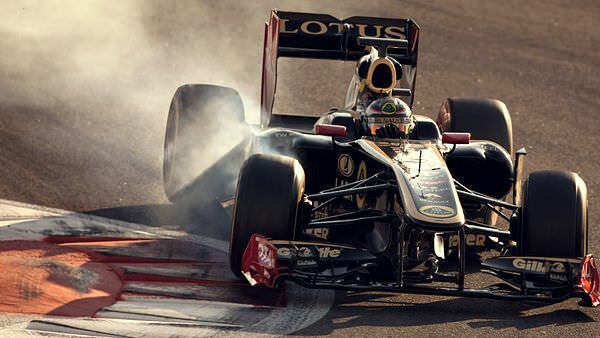 Alexander Rossi was behind the wheel for Team Lotus, working on damper data and evaluating Pirelli's 2012 tyres. He admitted he was surprised how much you can learn during a short time of testing.